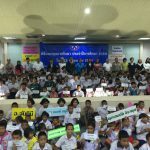 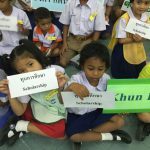 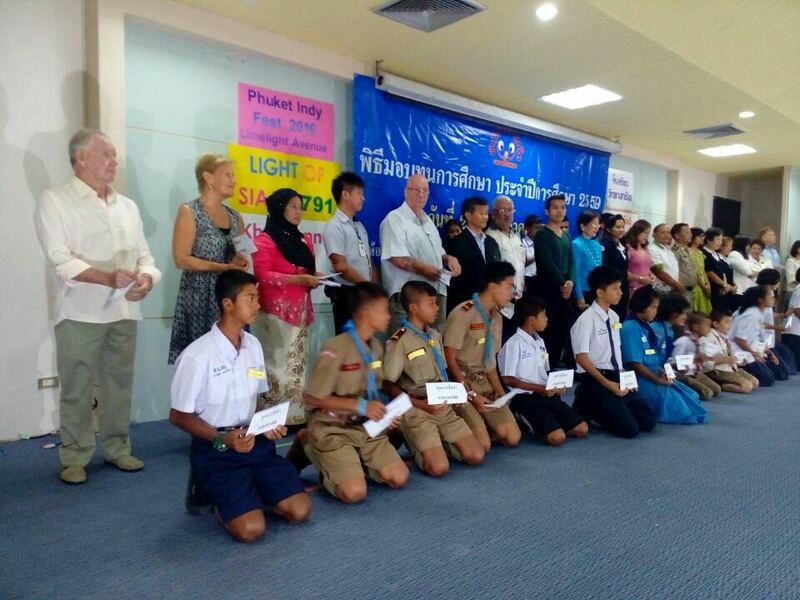 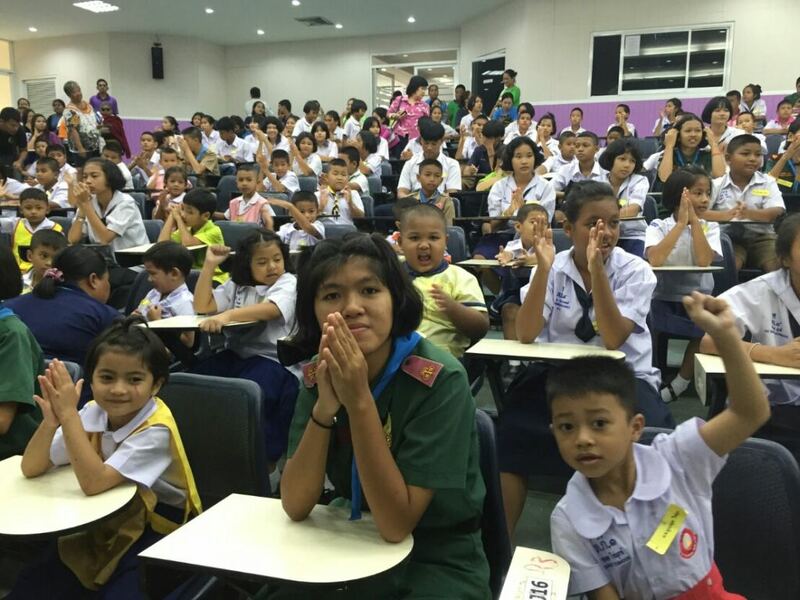 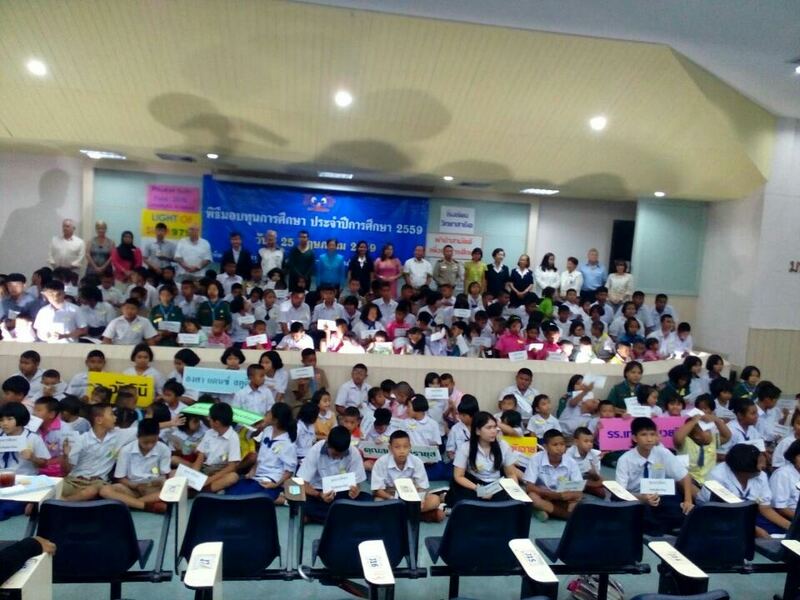 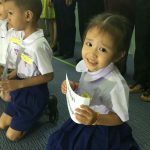 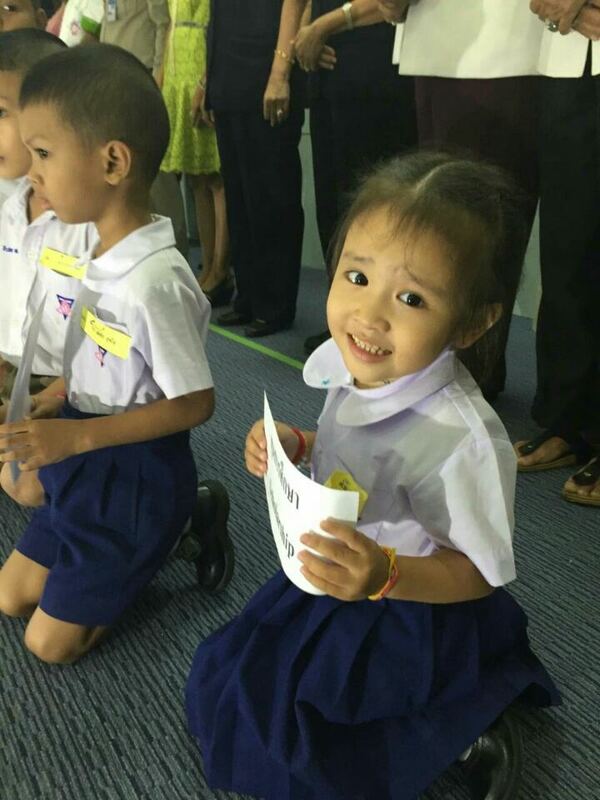 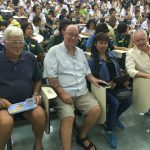 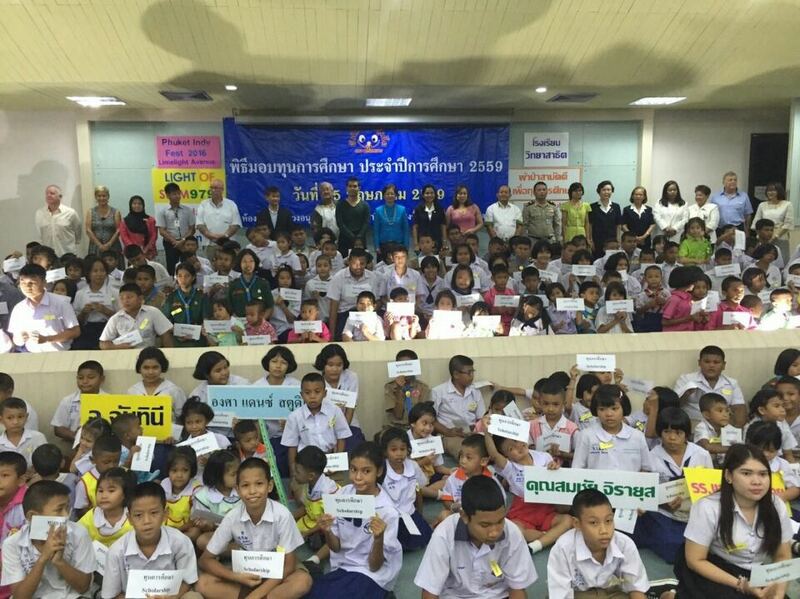 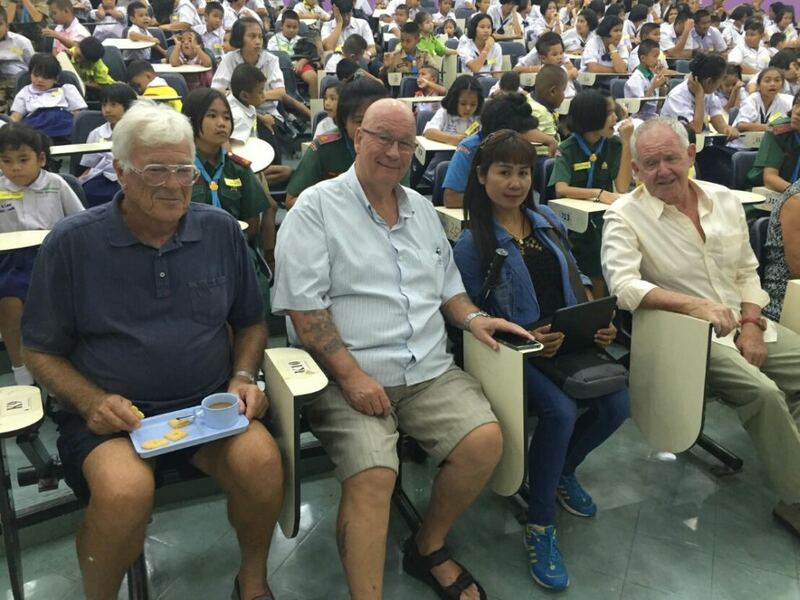 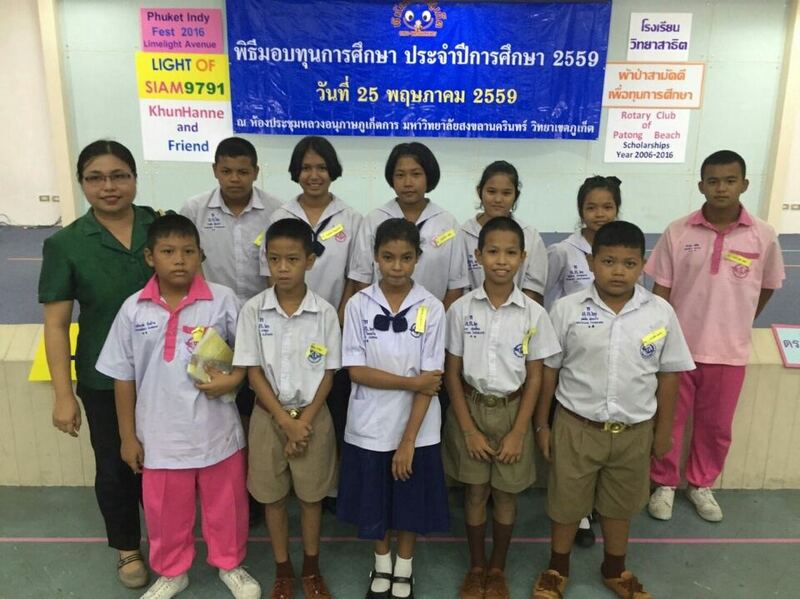 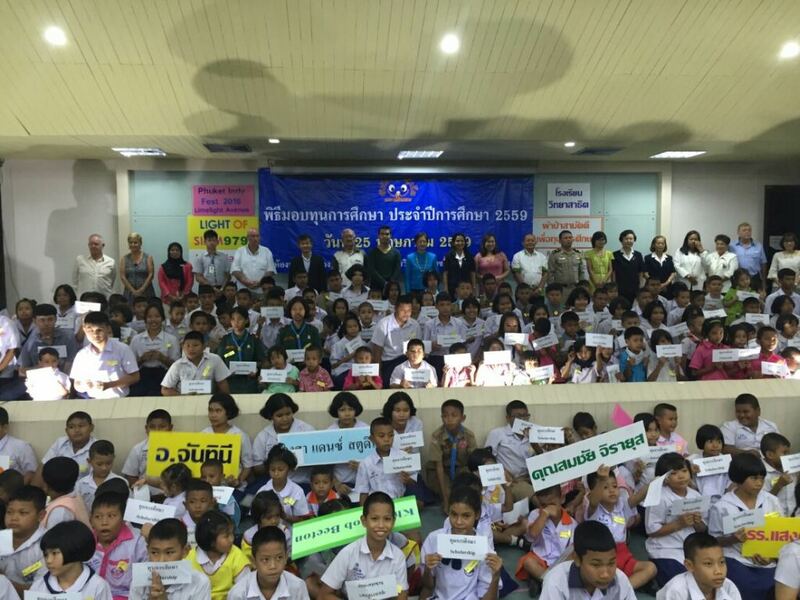 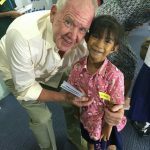 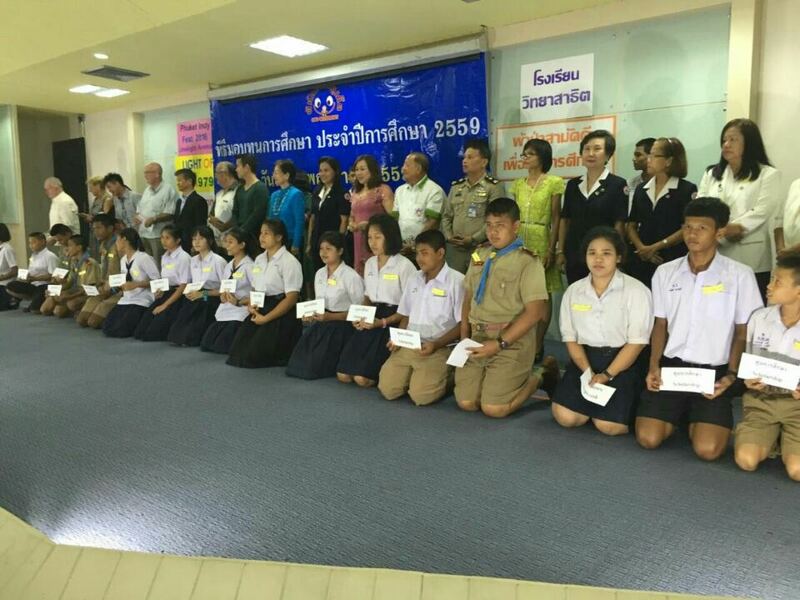 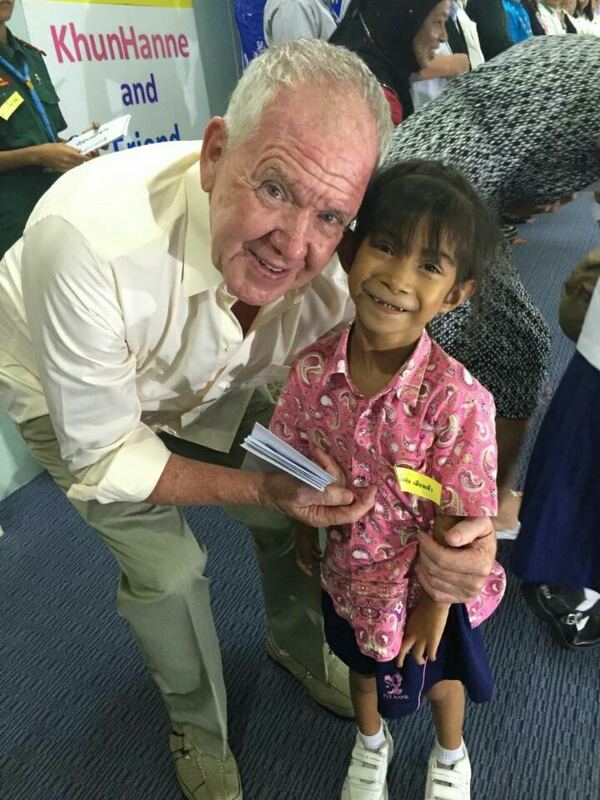 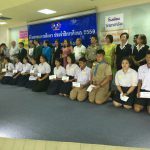 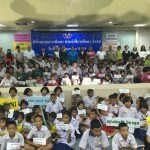 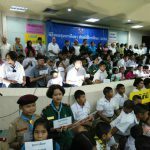 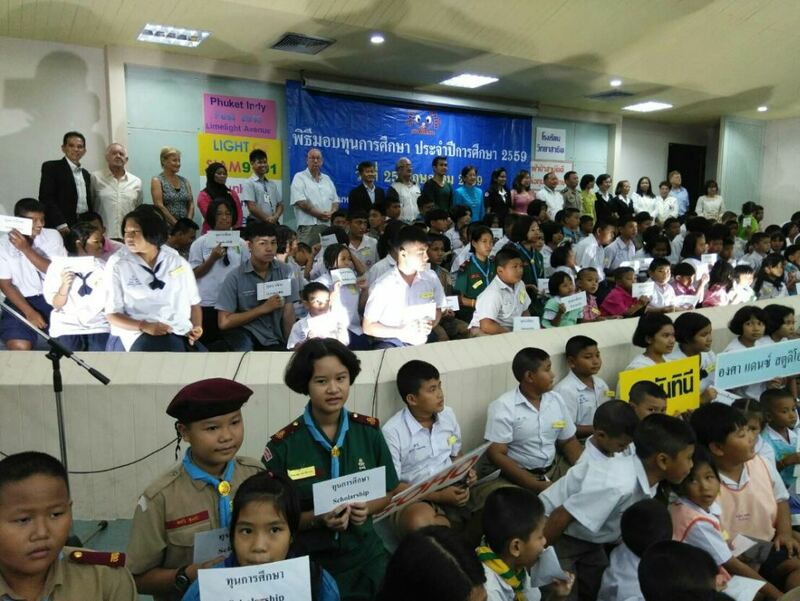 On May the 25th, Child Watch Phuket made it happen to give 254 Students a scholarship. 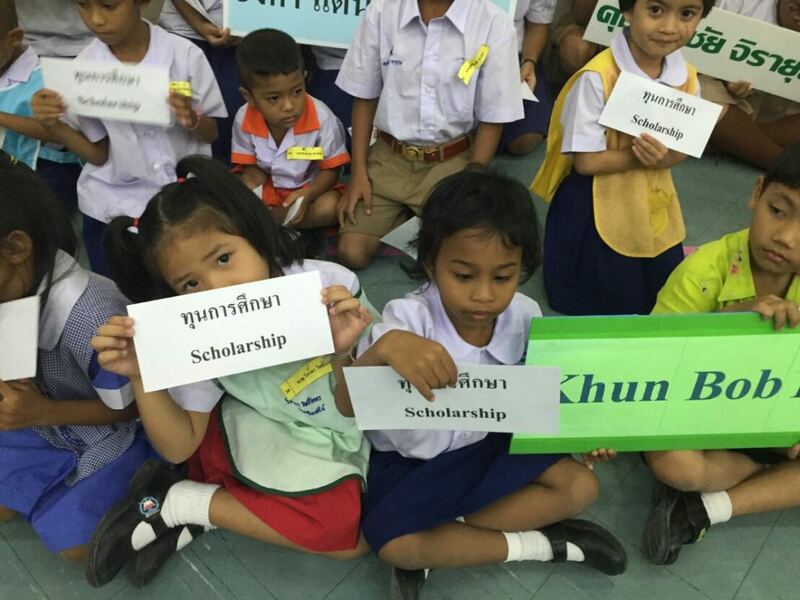 All together worth THB 677,230.-. 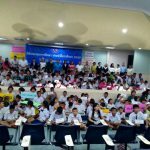 Thank you to all people involved in that wonderful project.